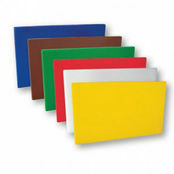 Haccp Gastronorm Polyethylene 20mm Cutting Board Red is also available in the following variations of colour or size. 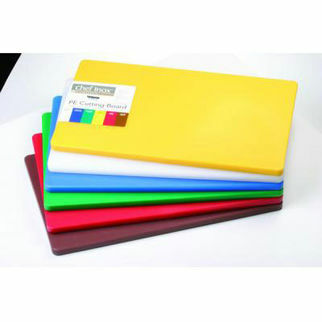 Below are other products that are similar to Haccp Gastronorm Polyethylene 20mm Cutting Board Red. 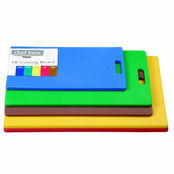 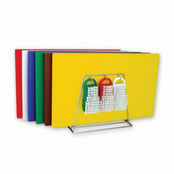 Keep your kitchen hygienic with these colour coded cutting boards. 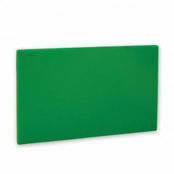 Heat resistant between -40C to approximately 95C. 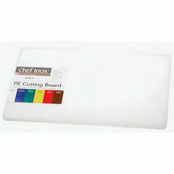 Reducing the potential for cross contamination of food during the food preparation process.